Chime music sessions help to enhance the patients mental and physical well-being, whilst combating boredom and loneliness. 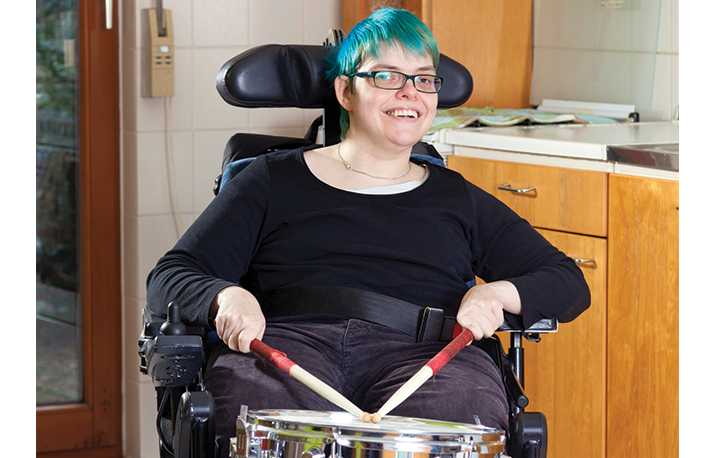 Patients are given the opportunity to play a wide range of instruments no matter what their physical alibies may be. The Chime leader performs several live songs throughout the sessions and patients are encouraged to request their favourite song and join in, reinforcing a feeling of being appreciated. 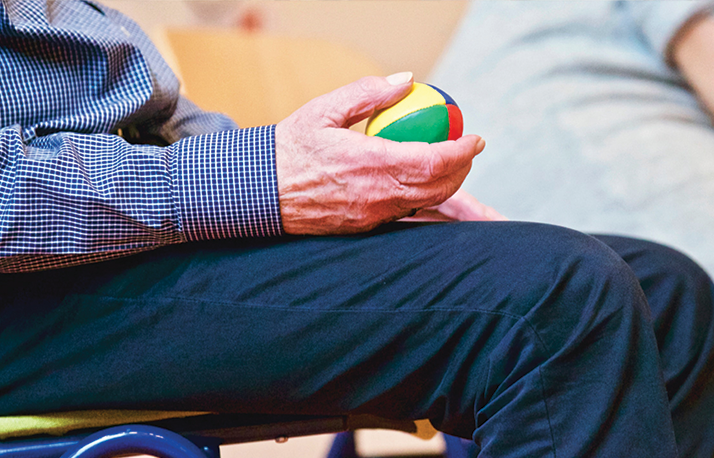 During a Chime session music of all genres will be played and patients are encouraged to move to the music using countless props such as materials, bean bags, ribbons or balls. 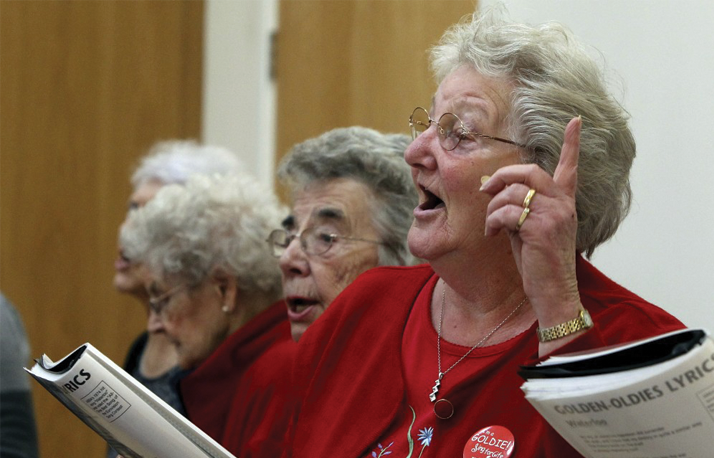 Singing and hearing familiar music will help ease patients anxiety and help them relax in an unfamiliar environment. Clinical staff also find enjoyment in the Chime music sessions as they get to witness first-hand the benefits it has on their patients, whilst hearing uplifting and stress-busting music float down the corridors.